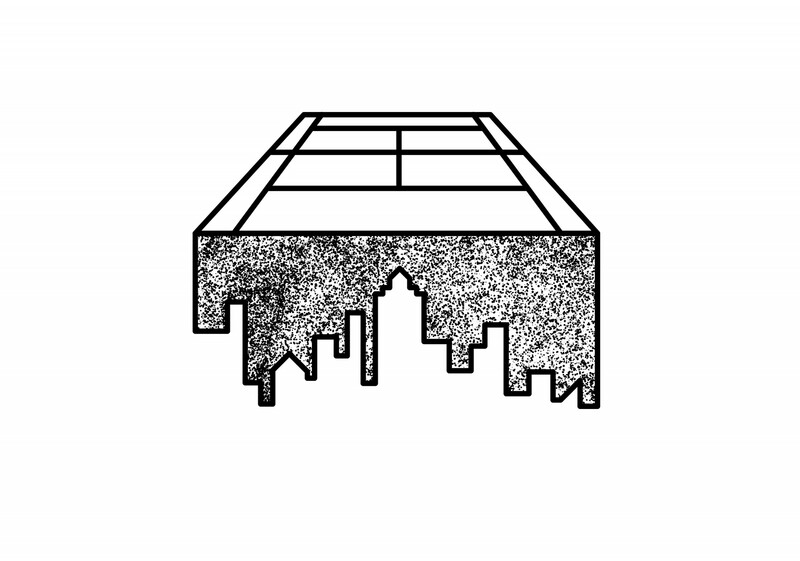 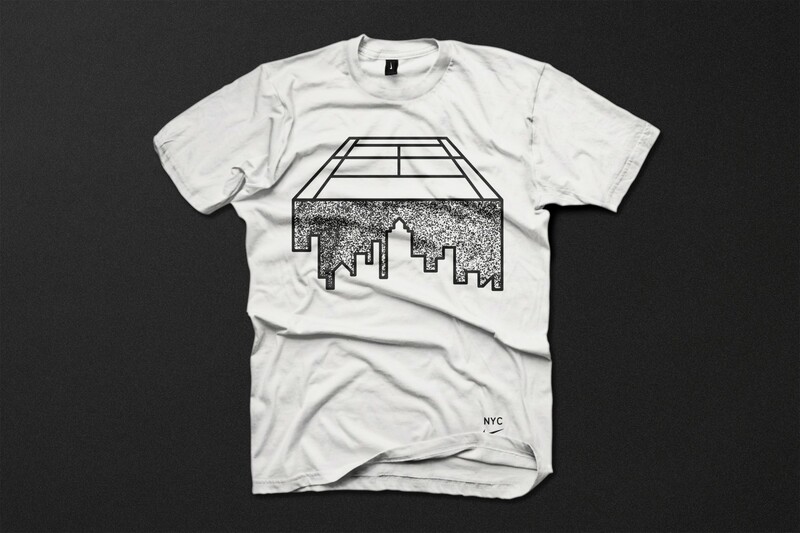 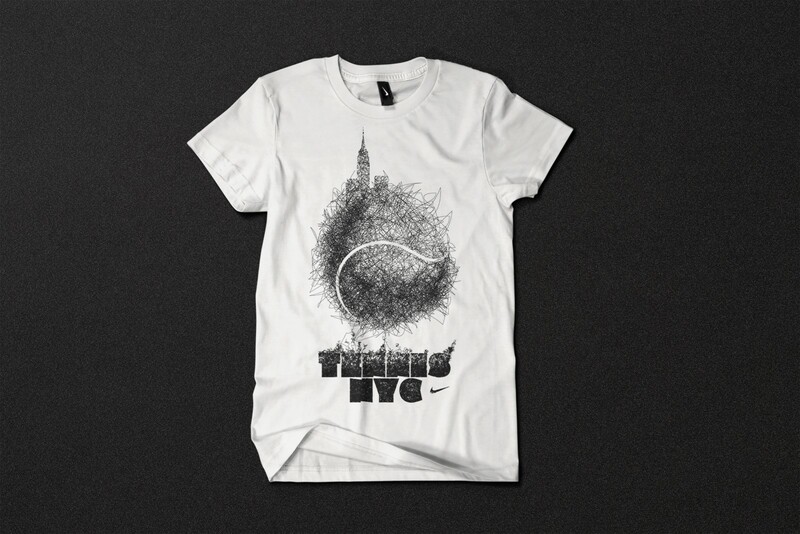 Nike asked select studios, including WSDIA, to create an artist series of graphic tee shirts surrounding the US Open. 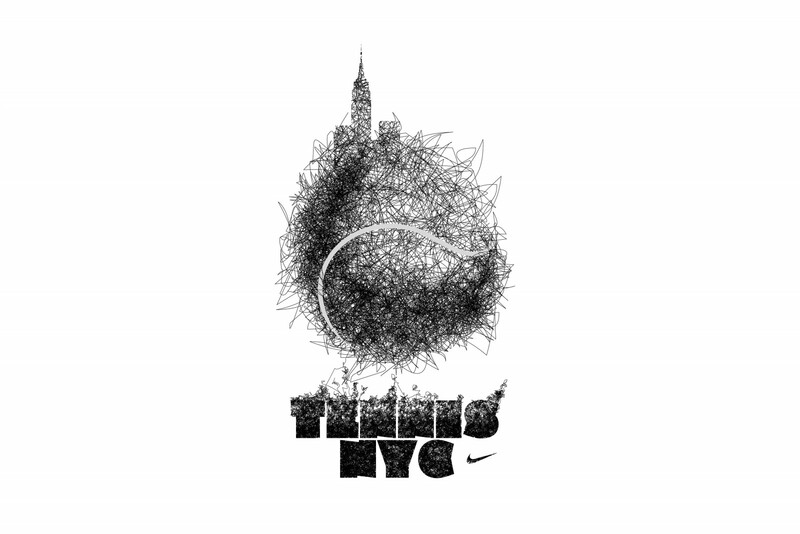 The key ingredients for the graphics included NYC, Tennis, and Nike Tennis athletes. 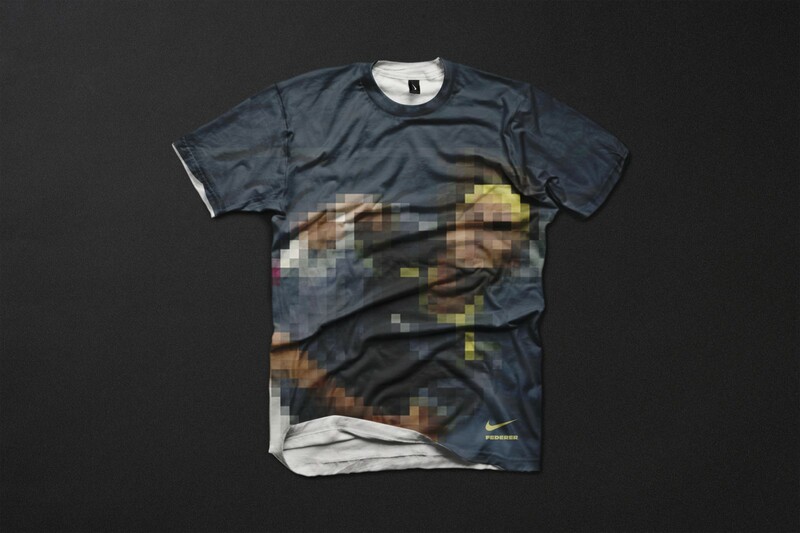 WSDIA was assigned Roger Federer and Rafael Nadal. 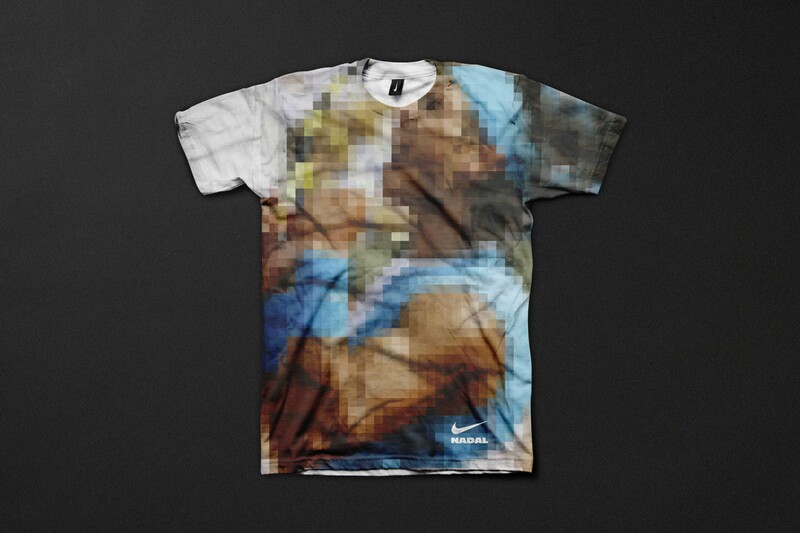 Related projects: Nike Basketball Tees BLVD Ice,	Nike Basketball VDD Icons.